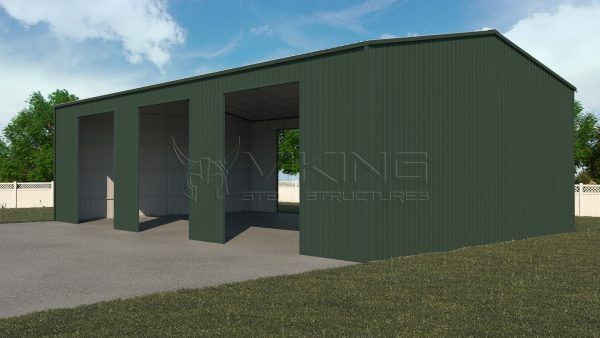 Get your own home metal workshops up and running in no time with Viking Steel Structures metal workshops. 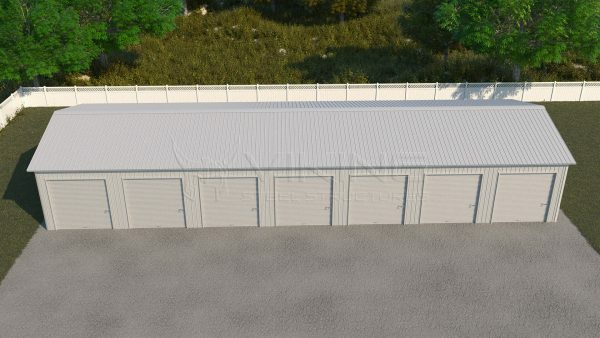 Our high-quality galvanized steel workshops can be customized to your needs. 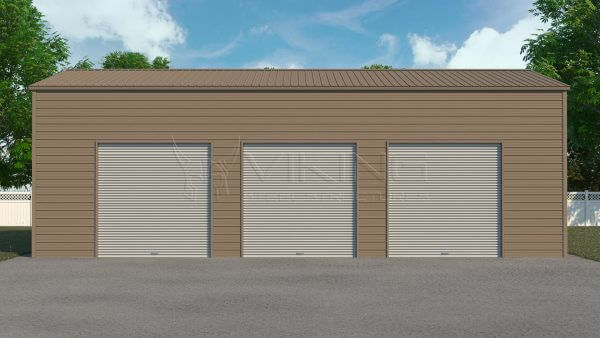 Finally enjoy the workshop you’ve always wanted with a metal workshop from Viking Steel Structures. Metal workshops offer so many possibilities, whether you’re a woodworker, hobbyist, carpenter, or painter. We sell a number of different metal workshops from which you can choose and have the expertise to help you make the wisest purchasing decision for your specific needs. 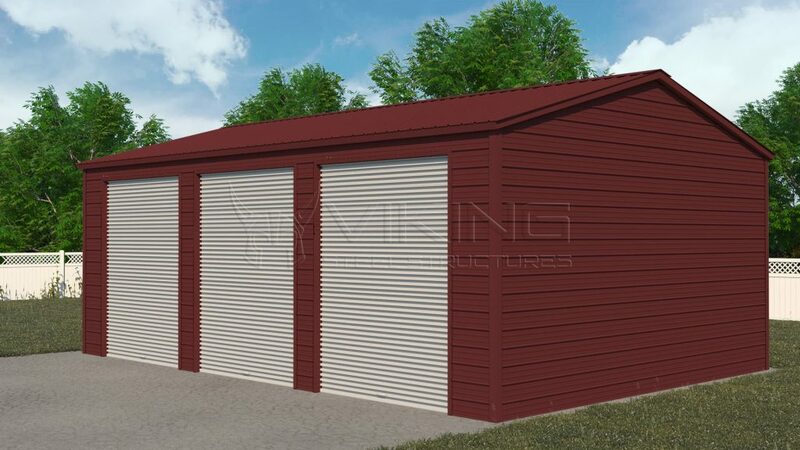 Unlike traditional wood workshops that are subject to the perils of rot, decay, mildew, and insect damage, our metal workshops are an excellent value that are impervious to these common pitfalls. Our metal workshops have many advantages over workshops crafted from other materials. Our workshops are made from the finest quality galvanized steel that stands up to the perils of weather and the elements. Our buildings come in several metal gauges, making it easy to find the right fit for your particular application and the climate where you live. 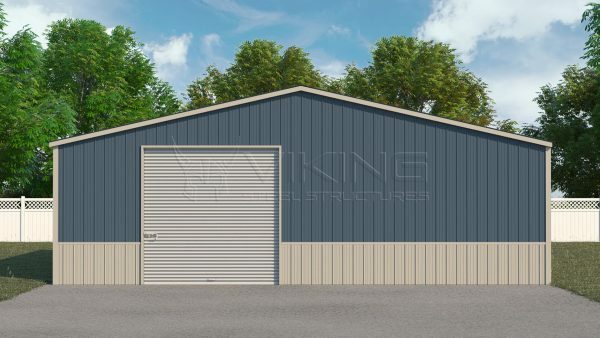 The steel we use is sourced from companies in the United States to give you peace of mind in the strength, durability, and integrity of your metal workshop. 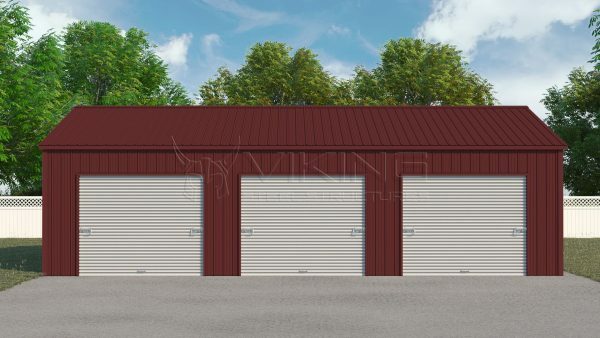 Buy your metal workshop from Viking Steel Structures with confidence. The metal workshop we sell comes with a 20-year limited warranty on rust through of frame assuming normal user care/maintenance on 12-Gauge steel frames, so you can rest assured that you can enjoy your purchase for decades to come. 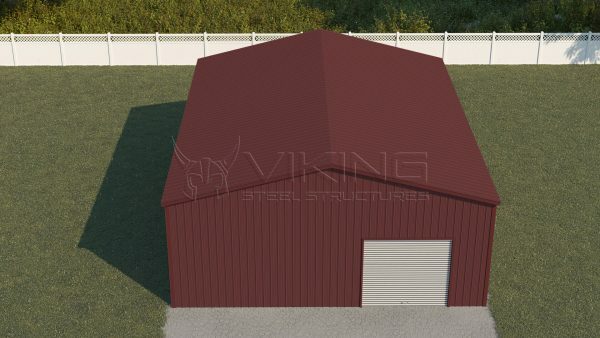 Customize your Viking Steel Structures metal workshop to meet your specific expectations and needs. Select from interior options to suit your preferences, including upgrades such as insulation, partitioned workspaces, and more. 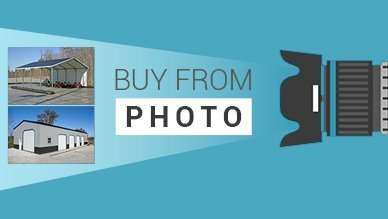 Our staff is industry pros who understand the nuances of this industry, and they lend their expertise to you when consulting with them prior to your purchase decision. Our pros can walk you through everything from checking the site leveling to understanding the certifications and building permits that are required for your workshop, based on the region in which you live. 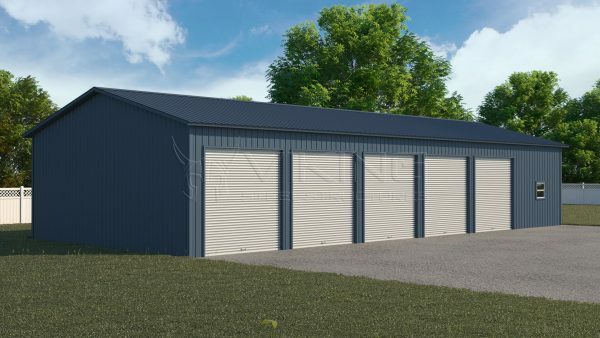 We service customers in 24 states, and we pride ourselves on helping you from start to finish – streamlining the process of buying your metal building and getting it up and running. Find out more about our metal workshop structures now. 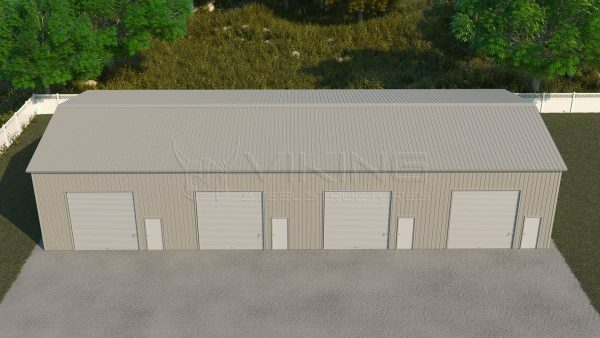 Consult with our industry pros to gain insight into purchasing a building that’s tailored to your needs, designed for use in your area of the country, and erected on your ready site. Experts are waiting to answer your questions and start the purchase process. 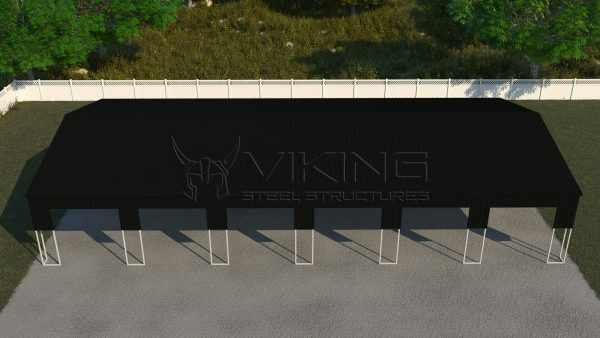 Give Viking Steel Structures a call today or contact us.